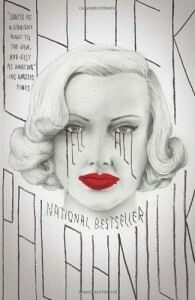 Not the best Palahniuk book I've read. I couldn't even say it was over the top. Really it was just blah.